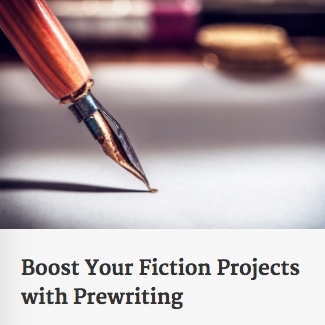 The free prewriting course is now available. 1. Click on the link to the course. 2. Next, you should see a screen with an ‘Enroll in Course for FREE’ button. 3. Click on ‘Enroll in Course for FREE’. You should then see a screen that requests your full name, email address, and password/confirm password. This password is just to allow you into the course. 4. After filling out the information, you should see a screen that thanks you for enrolling in the course, along with a ‘Continue to Course’ button. 5. Let me know if there are any problems or questions. I hope you join us. ‹ PreviousWriters Horoscope for October 1: The message is clear: Lighten up. Next ›Writers Horoscope for October 2: Your willingness is tested today.